In London you’re never far from a museum. We’ve got national museums, free museums, weird museums, museums specialising in cartoons, advertising, medicine, toys and Freud. There are more than 170 of them, including some of the world’s finest. 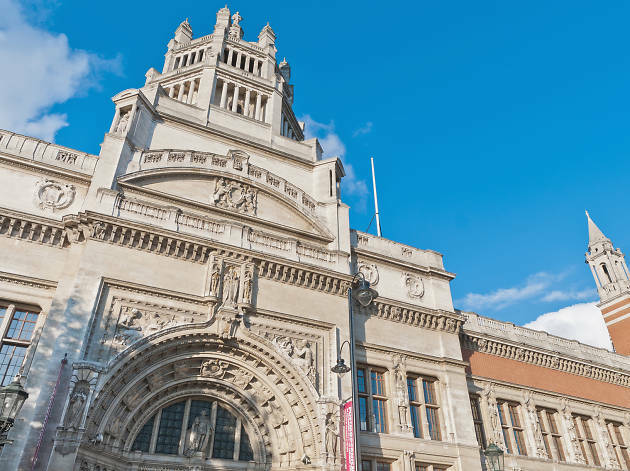 Here’s our top ten, the museums and galleries with ace exhibitions, brilliant events and vast permanent collections that you absolutely shouldn’t miss in London. Most of them are free to enter too, so what are you waiting for? Here are our top 10 picks to get you started. What is it? One of the greatest collections of decorative art, design, fashion and textiles in the world. The permanent exhibits in this South Ken cathedral to creativity are free to visit and include a mini pet cemetery. (Hello Stephen King fans). Why go? To drool over amazing design and gobble up cake in the sunny courtyard. Bliss. What is it? 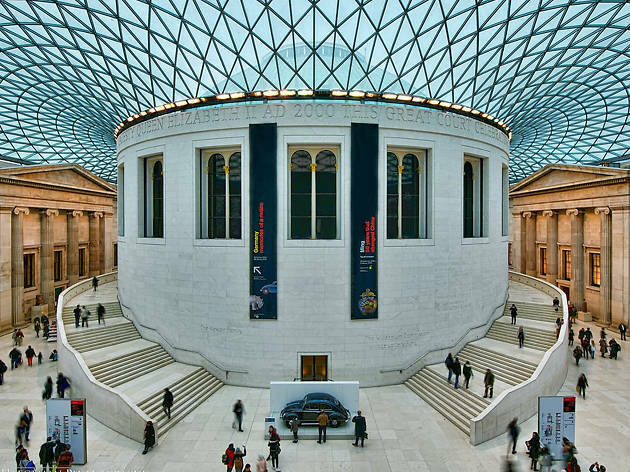 Since it opened in 1759 – the first ever national museum for the public – the British Museum has been displaying global artefacts discovered by British explorers. Including the Rosetta Stone and the Parthenon sculptures. Why go? 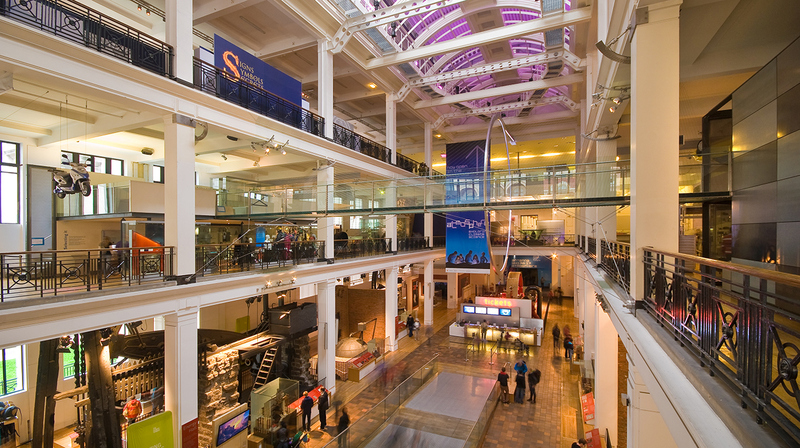 The museum has over eight million objects in its collection, 50,000 of which are on display. That's a lot of bang for your buck, considering entrance to the main areas is free. Bank, balanced. What is it? A riverside icon dedicated to all things modern and contemporary art. 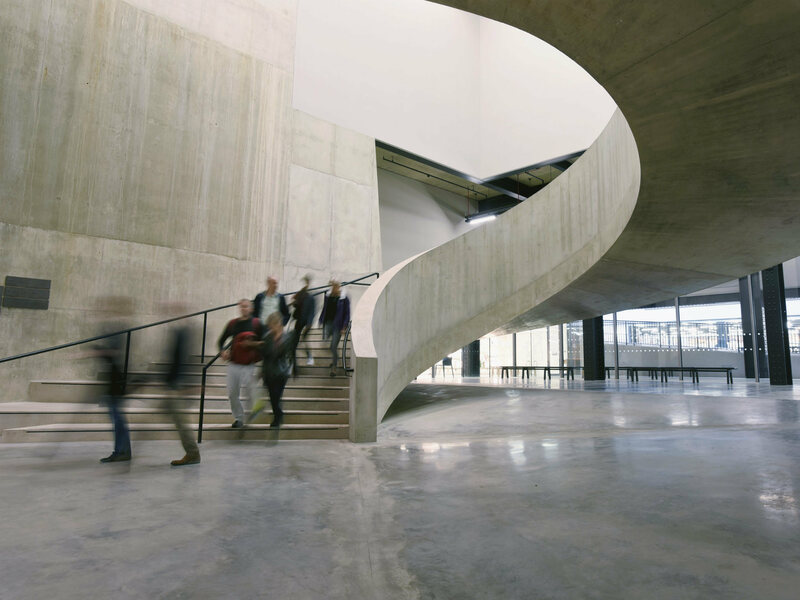 Based in what was the Bankside Power Station, you can discover works by the likes of Warhol, Dalí and Hockney, as well as unusual, eye-grabbing installations, which are all part of the free permanent collection. Why go? To be totally inspired and properly challenged. Plus, if you can get in, the members’ bar has an incredible view of the London skyline. What is it? An ode to all things nautical and a treasure trove of watery artefacts, maps, art and memorabilia. 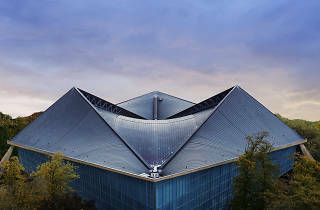 The museum is part of the Royal Museums, Greenwich, which also features the Queen's House, Cutty Sark and the Royal Observatory. Why go? 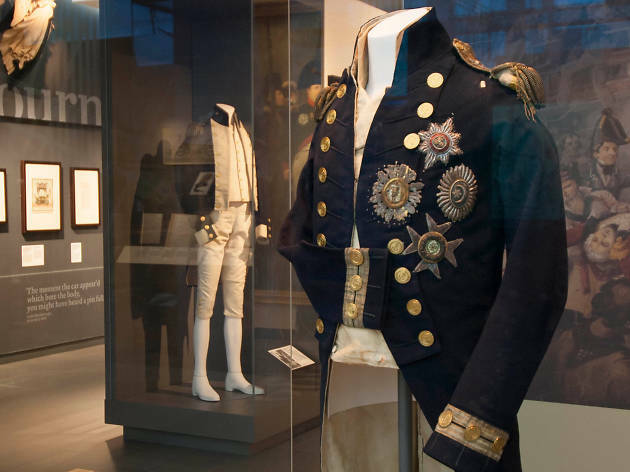 To be wowed by almost 2.5 million historical items such as Admiral Nelson’s uniform. What is it? 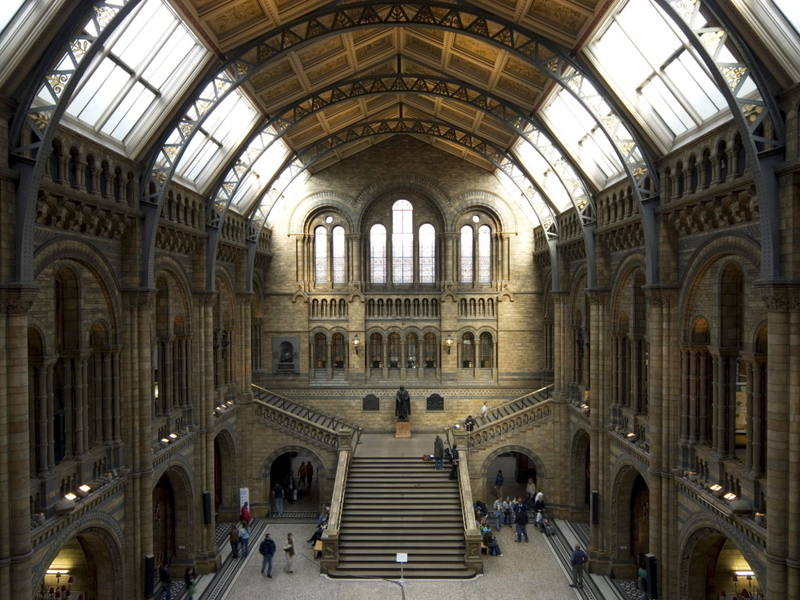 Full of more nature-based information than David Attenborough, the magnificent South Kensington home of around 80 million plant, animal, fossil, rock and mineral specimens. Why go? To come face-to-face with animatronic dinosaurs, a man-sized model of a foetus, a dodo, a giant sequoia tree, an earthquake simulator, glow-in-the-dark crystals and much more. Plus it’s also a world-class research institution. The National Gallery Photographic Department. What is it? A top-rate and entirely free-to-enter artistic institution in the heart of Trafalgar Square. 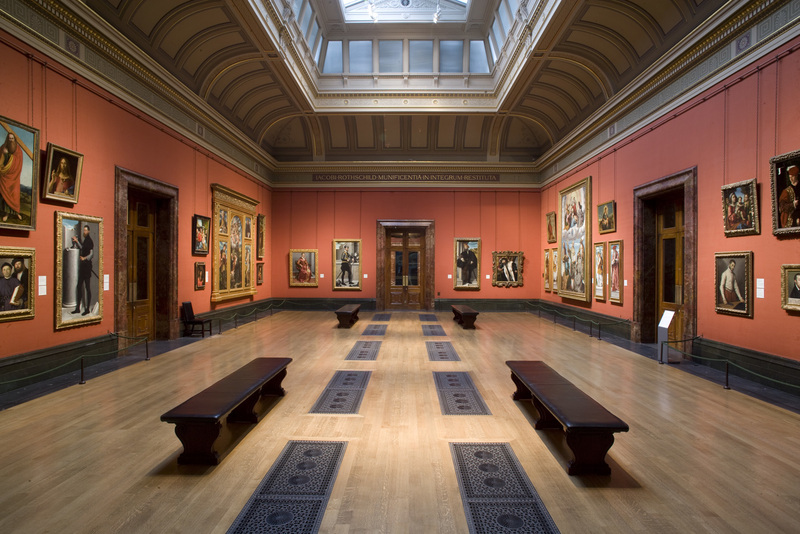 Founded in 1824, The National Gallery is home to more than 2,000 works from artists such as da Vinci, van Gogh, Rembrandt, Michelangelo, Turner, Picasso, Matisse and Cézanne. Why go? 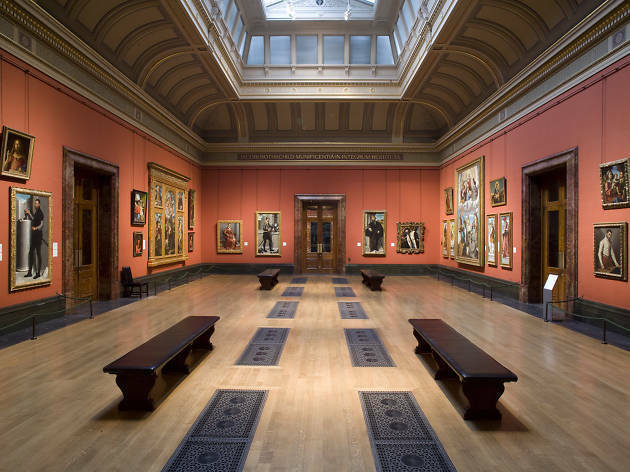 To learn more about the world’s acclaimed artworks and even try your hand at sketching in the galleries. What is it? 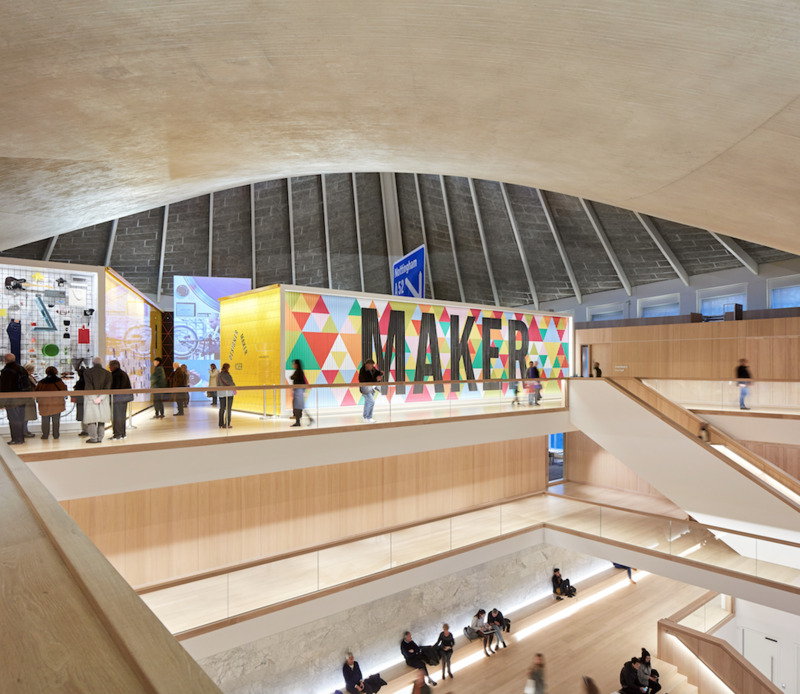 A fascinating museum that explores contemporary design and architecture. 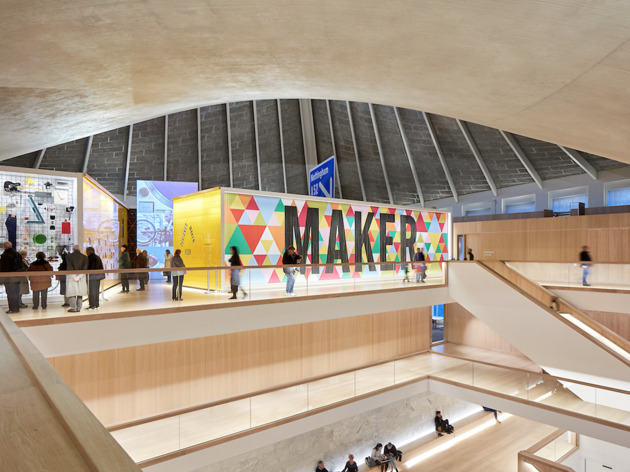 The Design Museum is full of free temporary exhibitions, pop-ups and bookable displays. Why go? 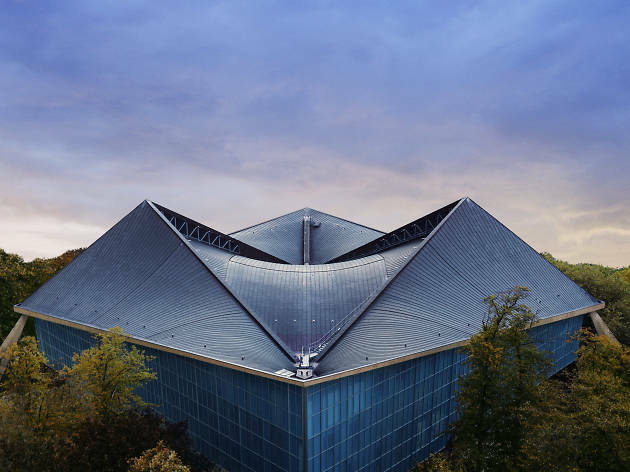 The museum’s new home in Kensington is a design feat in its own right, and when you’ve finished you can take a detour to the nearby Holland Park Kyoto Garden for some well-deserved rest and recuperation. What is it? 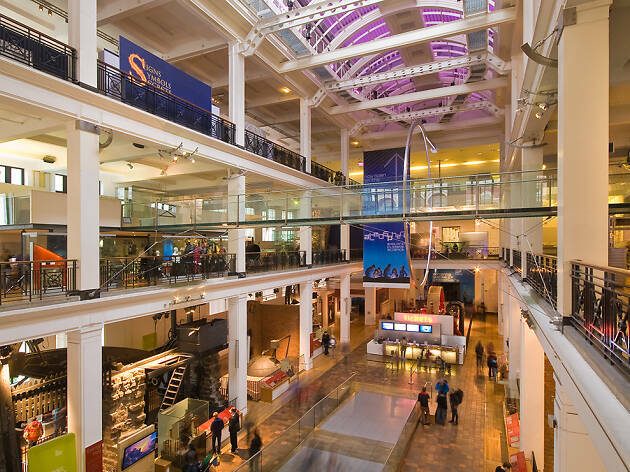 An incredible, hands-on museum that features seven floors of entertaining and educational exhibits, including the Apollo 10 command module, a virtual reality space-descent experience, old Nokia mobiles and a sixteenth-century artificial arm. Why go? 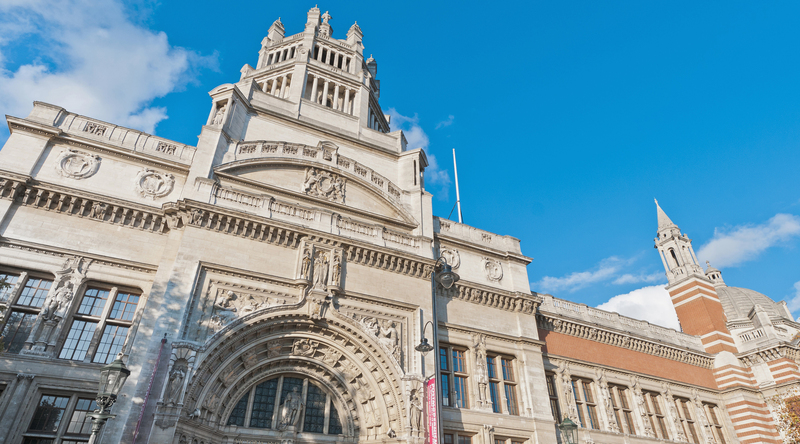 To discover the incredible Information Age exhibition – which is where the Queen sent her first tweet, signed Elizabeth R.
What is it? The Covent Garden residence of all things London Transport. 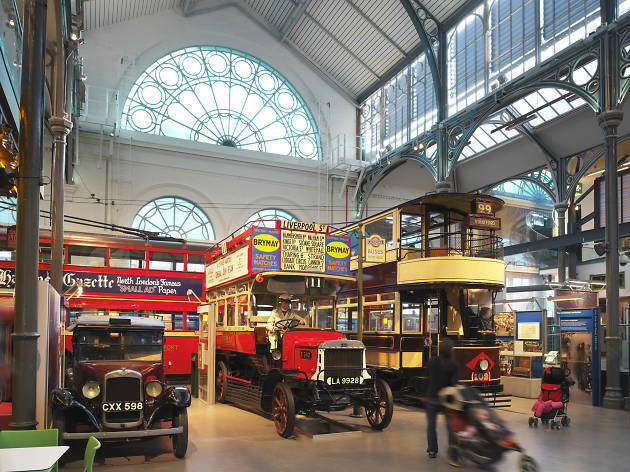 It’s home to vintage red Routemaster buses, early examples of tube trains, maps, transport signs and uniforms, as well as ace posters, artworks and photographs capturing London from 1860 to today. Why go? Who'd have thought that the history of London’s world-famous transport network is totally fascinating? Well, turns out it is and once you’ve bought entry you can visit anytime for an entire year. What is it? 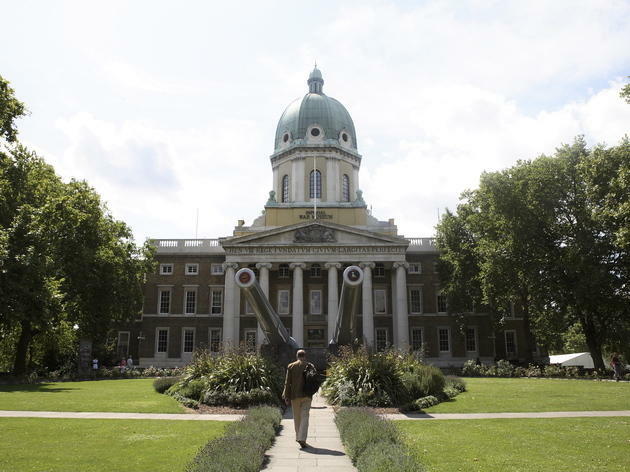 A powerful museum shining a light on people’s experiences of conflict from the First World War to today. 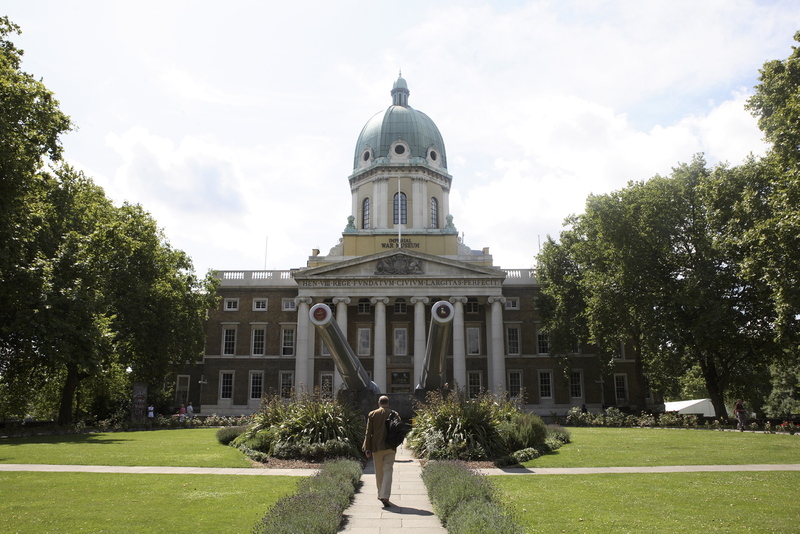 A few minutes’ walk from Waterloo, IWM is made up of permanent galleries, such as the ace Curiosities of War exhibit, and temporary displays, exploring recent conflicts and terrorist attacks. Why go? For impressive and extensive collections, including the moving and eye-opening permanent Holocaust exhibition (not recommended for under 14s).